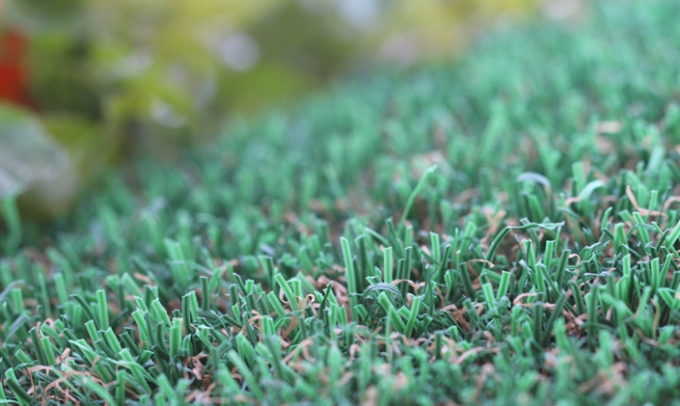 As a viable solution for pet owners, special requirements for a pet's turf must be met. GST's Flo-Rite-Thru technology brings a whole new paradigm to the world of our hairy friends while keeping beautiful, maintenance-free lawn. The ideal surfacing option for kennels, dog boarding, pet hotels, pet facilities, dog parks, and veterinary clinics, both indoors and outdoors needs more than usual drainage capacity. 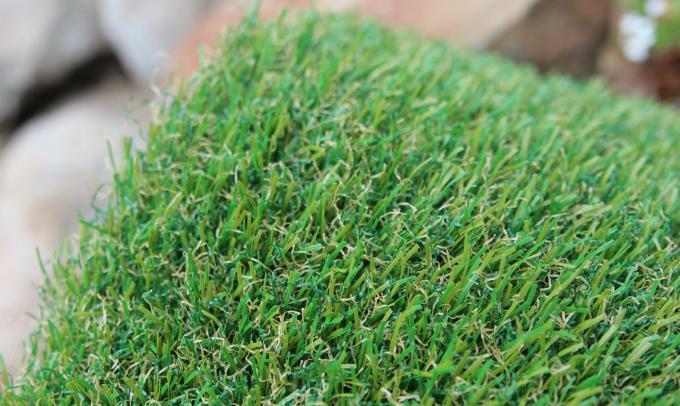 Cutting-edge Flo-Rite-Thru Technology provides the revolutionary drainage turf backing and allows liquids and pet waste drain quickly without leaving unpleasant smells and residues. 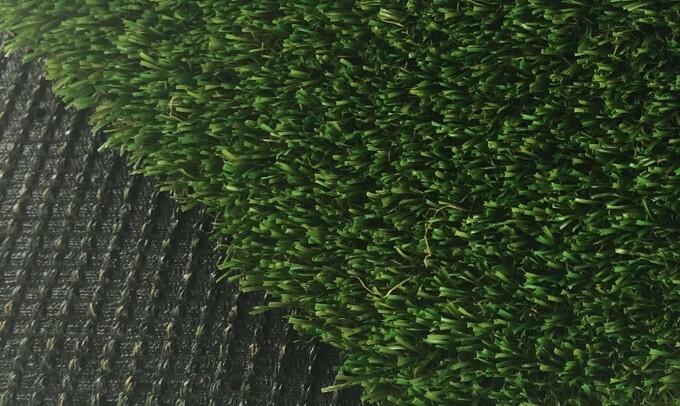 There is no other synthetic surface on the market to match our unique approach to the challenging pet's environment.